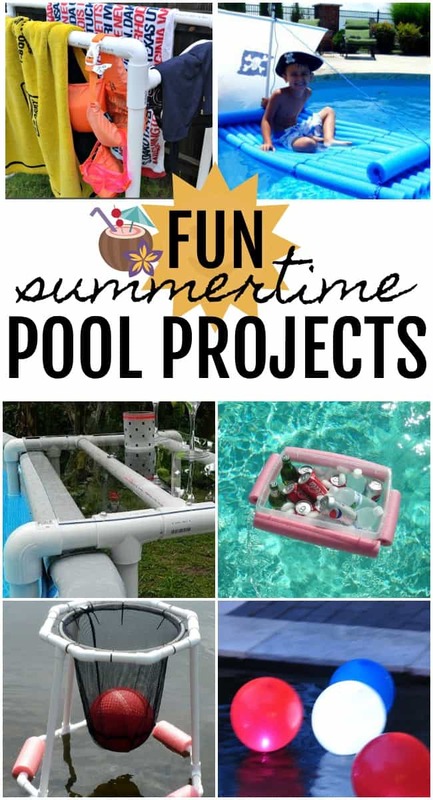 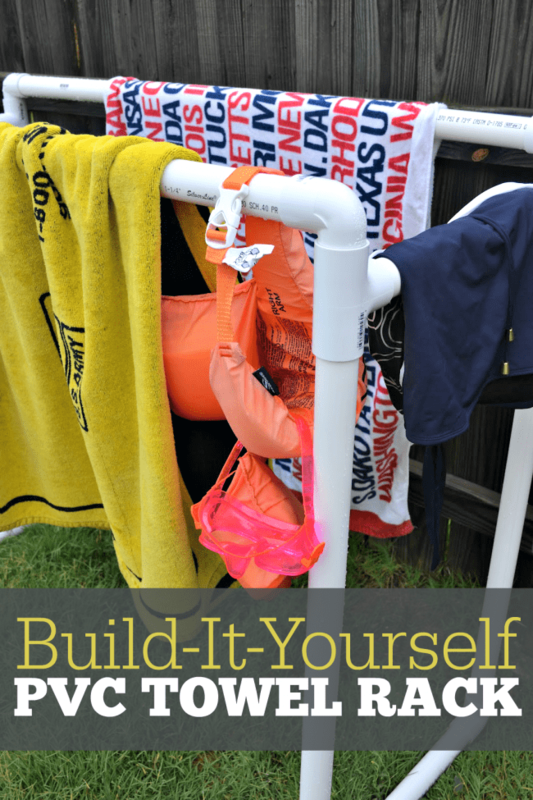 If you have a pool and are looking for some summer projects then check out these awesome, fun pool projects. 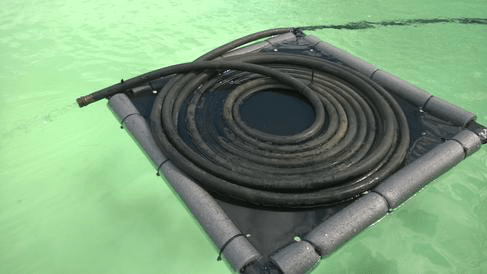 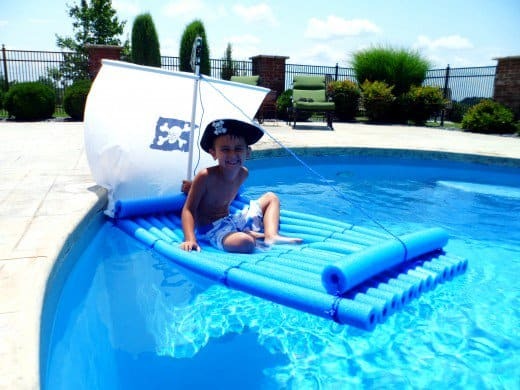 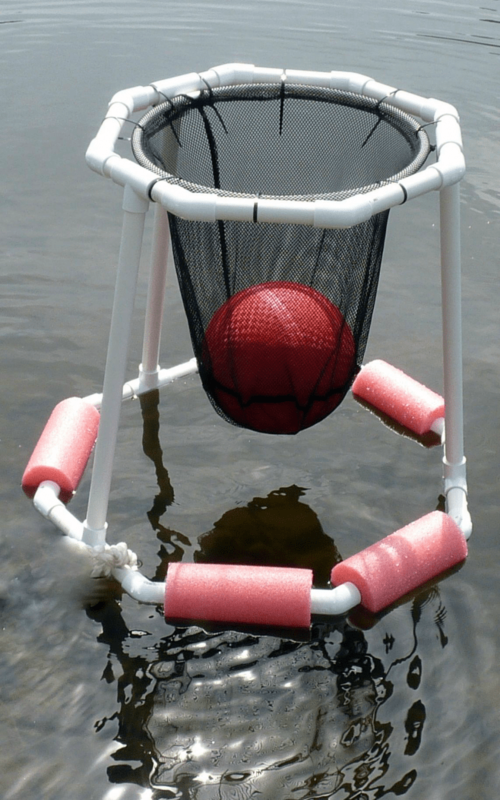 How cool is that DIY Pirate raft or how about a floating basketball hoop. 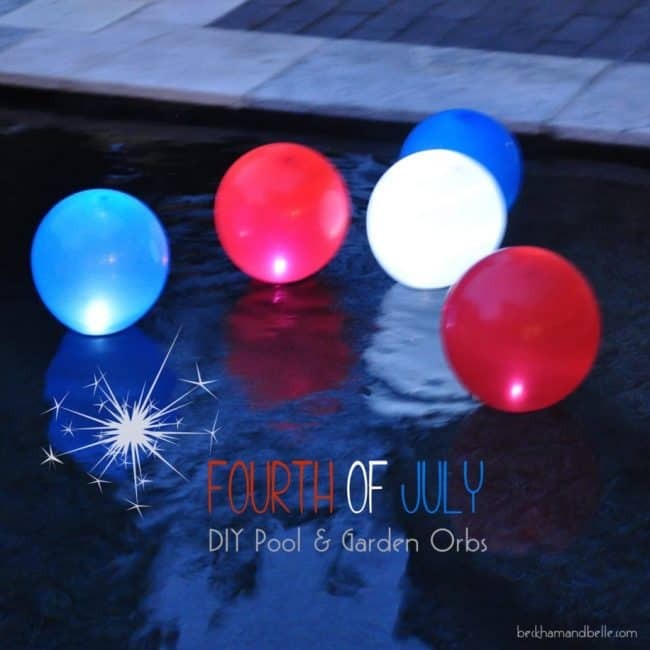 So many great ideas to keep you busy and having a blast. 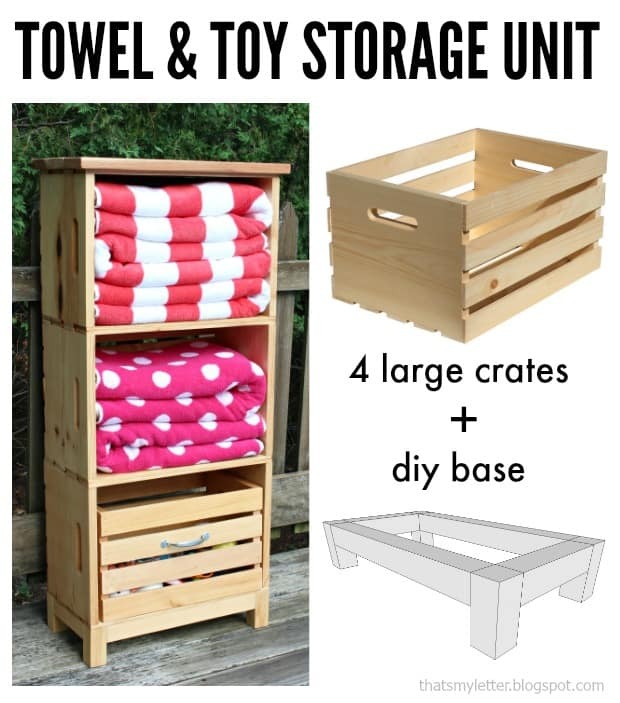 Don’t want to DIY? 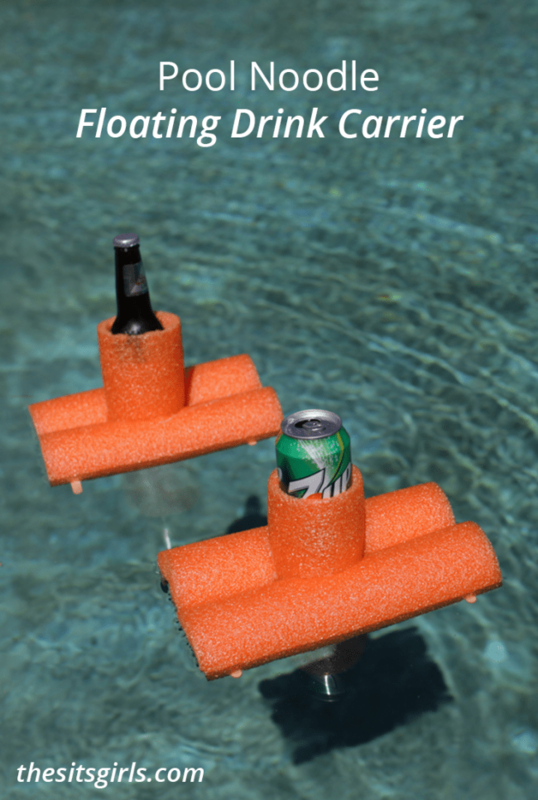 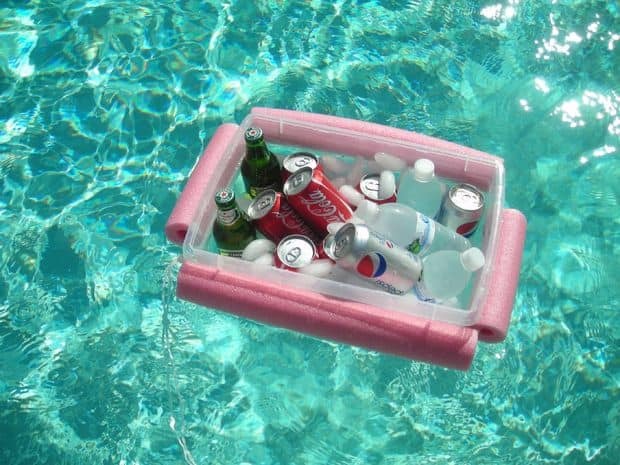 Here are some fun pool ideas you can shop today. 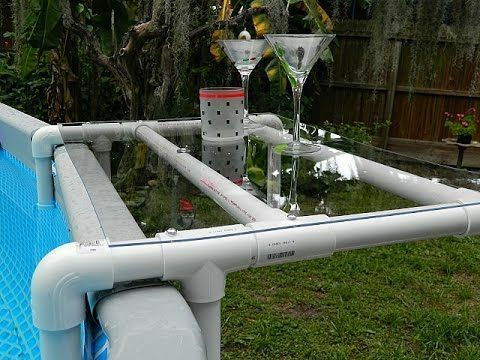 Summer in your own backyard!